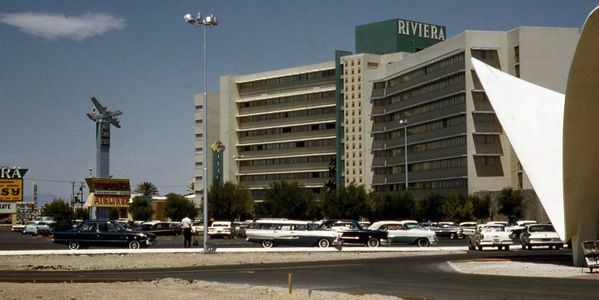 petition: Save the Riviera Las Vegas! - The Rat Pack Era Vegas Strip is fading fast! Save the Riviera Las Vegas! - The Rat Pack Era Vegas Strip is fading fast! IT IS TIME FOR LAS VEGAS TO BEGIN HONORING THEIR HISTORY, rather than blowing it to SMITHEREENS! 60 Years on the Strip deserves better than history-erasing demolition! 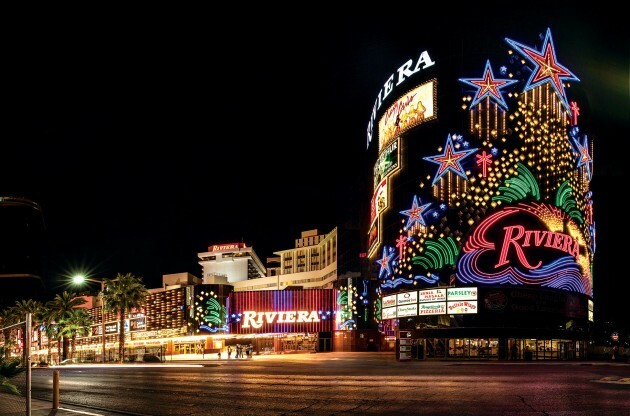 The Riviera Casino/ Resort was closed on May 4, 2015, and the current plan is to destroy/ implode the entire premises. ...and the list goes on! ALL of these places are gone FOREVER! And some --including the Stardust and original Thunderbird/ El Rancho properties were wiped out for no good reason -- their failed, unfinished replacements sit idle today: half-built, baking and rotting for years on end in the desert sun. UNACCEPTABLE! Please do not let this fate befall the Mighty Riviera. This is truly our LAST CHANCE: the current plan is to raze ALL BUILDINGS, and transform the property into yet another Convention space and parking lot. We need to URGE LVCVA - the LAS VEGAS CONVENTION AND VISITORS AUTHORITY to find a way to preserve the original hotel tower, at the very least. One proposed plan is to refurbish and transform the glorious tower into a Las Vegas Strip Museum, so future generations can enjoy the rich cultural history of this bygone entertainment mecca -- this completely unique corner of history & Americana. Fireworks, clouds of dust and parking lots are no substitute for REAL HISTORY! Please sign, and please be passionate; so many millions of us have such great memories of this Fabulous town. LVCVA: Las Vegas icon in danger: The Rat Pack era is vanishing forever! 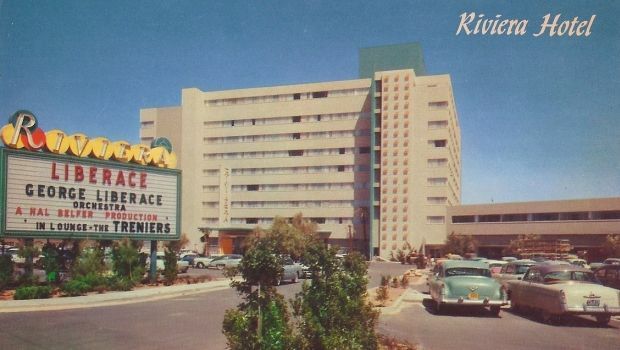 Please Help Us Save the Riviera Las Vegas! We ask, at the very least, that you re-purpose the original, historic Riviera high-rise Hotel tower. This Mid-Century structure could certainly prove to be a huge draw, if used as a Las Vegas Strip/ US Route 91 History Museum. NO MORE IMPLOSIONS! Please don't let this chance go up in yet another massive cloud of dust!